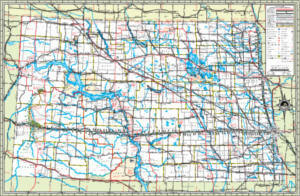 Fill out the form to get a FREE North Dakota Road Map. 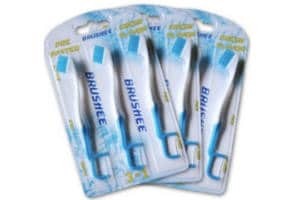 You’ll be sent a short survey to complete after using Brushee. 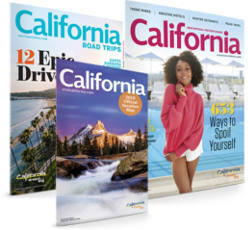 Planning a vacation? 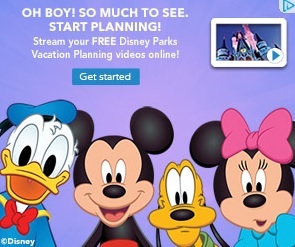 Stream your FREE Disney vacation-planning videos online! 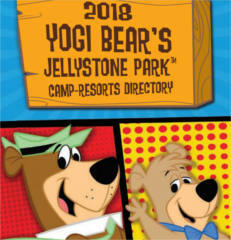 It seems like, keeping up with time, Disney has stopped sending out the FREE Disney Parks Vacation Planning DVDs. IMHO, that’s actually a good thing because you don’t have to wait for the DVDs to arrive in the mail. Now, you can stream the same high-quality videos online. 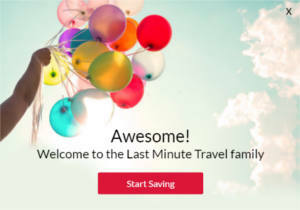 Signing up for these online vacation-planning videos is also an easy and fun way to get exclusive discount offers and best recommendations straight from Disney. 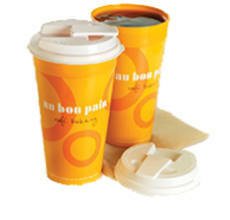 Join the Au Bon Pain eClub and get a FREE travel mug, exclusive offers, FREE birthday lunch, anniversary gift and more! 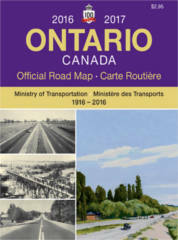 Order your FREE copy of the Official Road Map of Ontario. 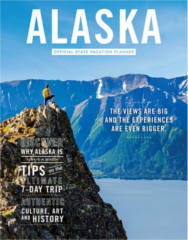 You can also view an online version of this map. NOTE: Add to cart and checkout. 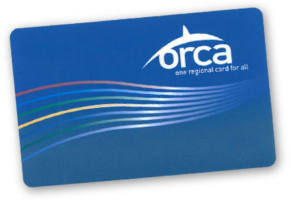 Get a FREE $10 ORCA Card! Limited-time offer.